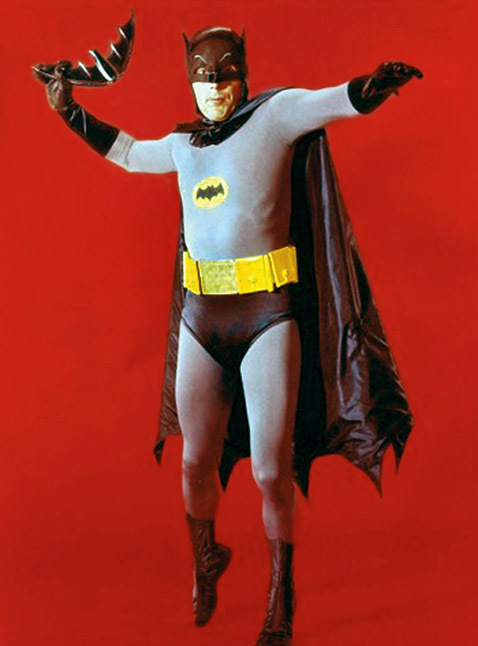 ★ batman ☆. . Wallpaper and background images in the Memorable TV club tagged: memorable tv shows batman adam west burt ward. This Memorable TV photo contains lippizan, lipizzan, lippizaner, and lipizza. There might also be surcoat, tabard, jejak kuda, horse trail, and lintasan kuda.